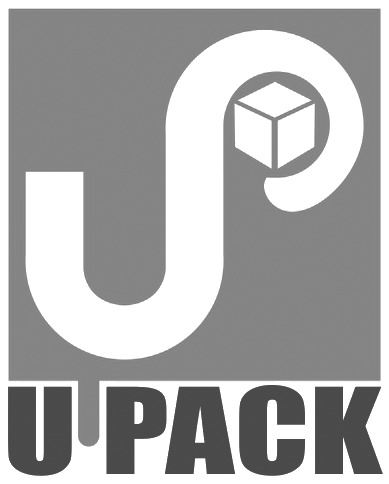 UPack offers simple, convenient, and versatile, paper shopping bags.Quickly store multiple purchases in these heavy-duty bags.Matte finish. High grade virgin paper. These durable bags can be used again and again. Available in Natural Kraft & White Colour.